If you are about to settle down on a deserted island for nearest 50 years or forsake the vanities of the world to live an ascetic life by till the end of time, this is not for you. However, if you have no intentions to dedicate life to one career or you have recently been laid off your previous job or you just want to considerably change your life, hence you should definitely think about building and strengthening your professional presence online. According to recent studies, 56 percent of all HR managers are more impressed by a people’s personal portfolio website than resumes, CVs, or other tools, but only 7 percent of unemployed persons actually have a personal website. An employment market is a place of severe competition where it is incredibly difficult to be the best. That is why having a portfolio website gives a great chance to improve your odds and stand out from the crowd. The portfolio gives you a unique way to express your personality. It is creative freedom for your imagination, just try to be yourself. Besides, a personal website provides hiring managers with an “evidence” of your personality, professional skills, accomplishments, and abilities, showing extremely more than it is possible to examine through a resume. Become known! The job search process looks like marketing yourself, making your professional name in the employment market. Remember that showing up is half the battle. With a personal website, to find you on the Internet will become dramatically easier. For example, using responsive WordPress themes. you will be able to build an engaging and searchable profile that showcases all your unique skills and experience to visitors. Increase credibility! Being online presented will add value to your job application. When you have your own website, you can demonstrate maximum information about you, constantly update it and provide employers with any details they want (via links, images, posts, and other web forms on your website). Besides, if you are a job seeker in a field related to technology, social media, computers or communication, an online portfolio will be essential for you as it allows showing specific skills related to your career. Working in a creative field (for instance, photography) demands an efficient tool to showcase your artworks. Thus, a personal website has to be considered a solid part of the job-search package. Take everything under control. Once you’ve built your website, welcome to different analytical tools (like Google Analytics) to track your visitors and find out how efficient your portfolio is: how many people visit you, for how long they stay on the page, and so on. This information will help you know if you move in the right direction. 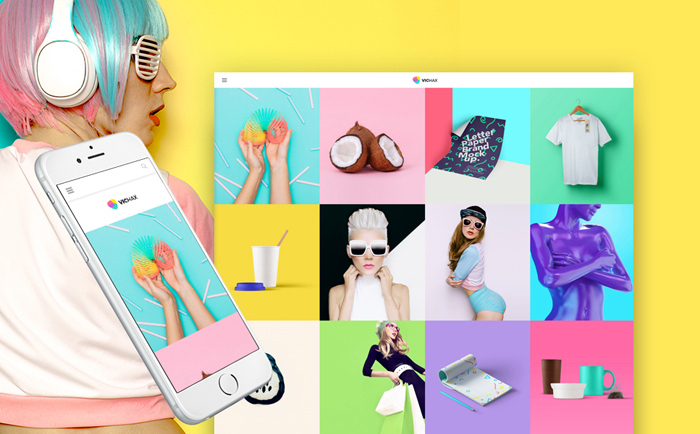 If you’ve decided to create your own portfolio, the right question is: to develop the website from the clean sheet of paper or use one of the best premium portfolio WordPress themes. If you have no programming skills and knowledge or if you want to save time and money, of course, it would be better to buy the ready-to-use professionally crafted template. WordPress is the most popular and commonly used CMS with a huge community involved in it. The themes based on this system are easy to install, customize, navigate and update. 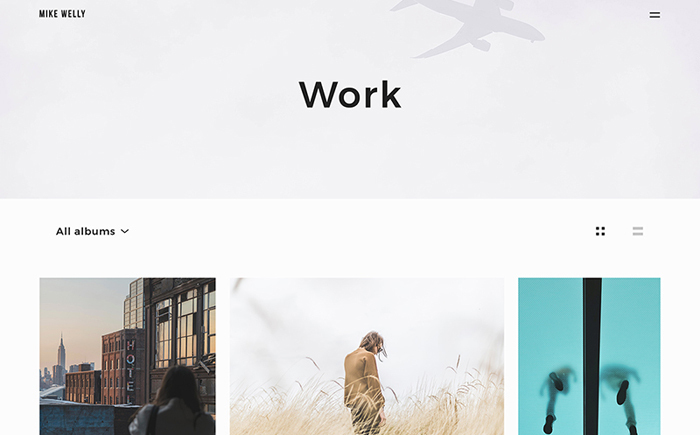 To make sure that it is easy as written, take a look at the 20 best premium themes suitable for building a personal portfolio. 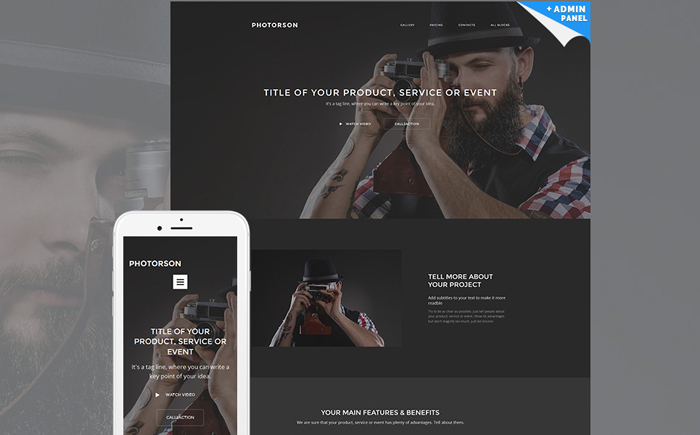 Photorson is a clean, flexible and fully responsive MotoCMS template combining all possible functionality that is more than enough for creating a powerful professionally looking profile website. The theme based on the optimized source code comes with the easy-to-navigate Admin panel, different media integrations, and sophisticated additional features such as various Google fonts, social options, analytics, and so on. The template has a unique polished looking design suitable for any business needs. Blazing is an outstanding, advanced MotoCMS theme with truly unlimited capabilities and features that suit any webmaster’s needs. 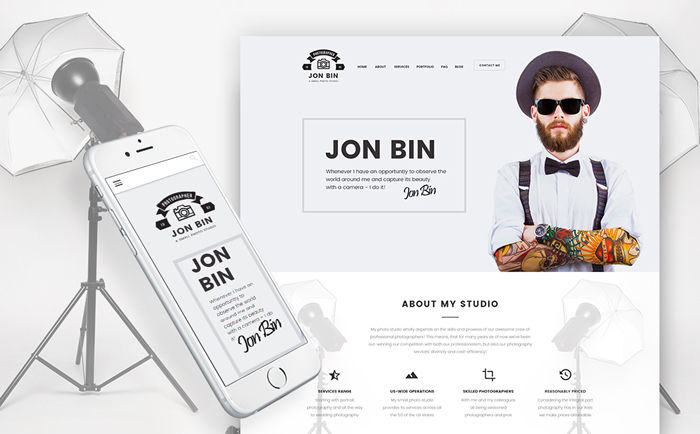 The theme is carefully crafted boasting classy and elegant design and featuring pre-designed modules and pages such as contact forms, galleries, image catalogs, and multimedia integration. Defrozo is an amazing, eye-catching, vibrant and superbly nimble template for creative people. It comes with a luxury looking design in combination with rich layouts, numerous CMS widgets, intuitive Admin Panel and such gallery scripts as Carousel, slider, and grid. The template is extremely easy to use and customize even for customers with no programming skills. Augusto is a technologically pliable, developer friendly and extremely easy to customize the theme with a visually perfect appearance. The template is built on the power of the WordPress platform with ultimate premium plugins like the drag and drop Page builder, Cherry services, and tons of other advanced customization options integrated for your convenience. 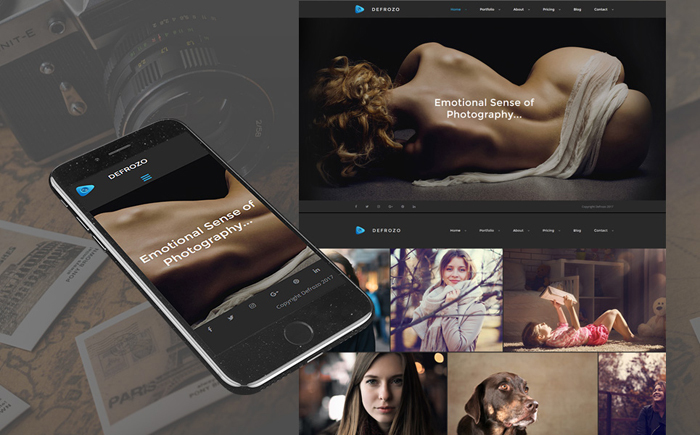 Julie Bernerro is amazingly ambitious and innovative, cleverly coded and highly responsive WordPress portfolio theme crafted especially for creative photographers. Its sleek, modern design will engage your audience in a long-lasting way just as the extremely intuitive interface with powerful header and footer will make them return to your pages again and again. Magic is created by professionals to astonish, amaze and lure for a long time. The theme combines a highly expressive design with dynamic layout tools that afford customers the creative freedom to change the website to their needs. The great variety of useful plugins will come in handy those who want to enrich their website with additional capabilities. 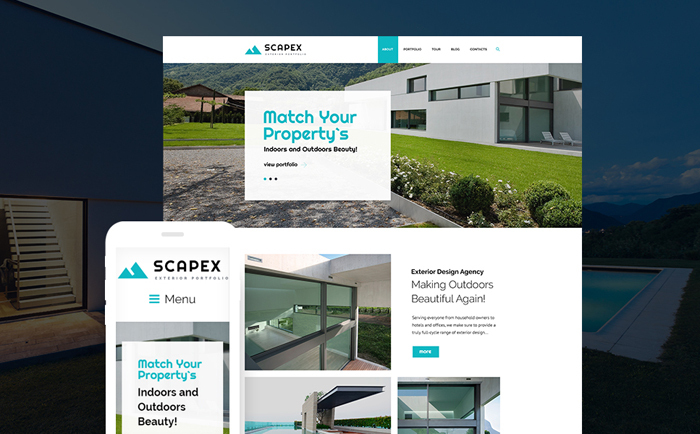 Scarpex boasts the improved usability with Cherry Search plugin, an impressive appearance with beautiful and responsive galleries, the advanced pages structure, and multiple content modules that allow diversifying your website outlook. With comprehensive documentation and efficient life-term support, the work on Scarpex will become a real jam. 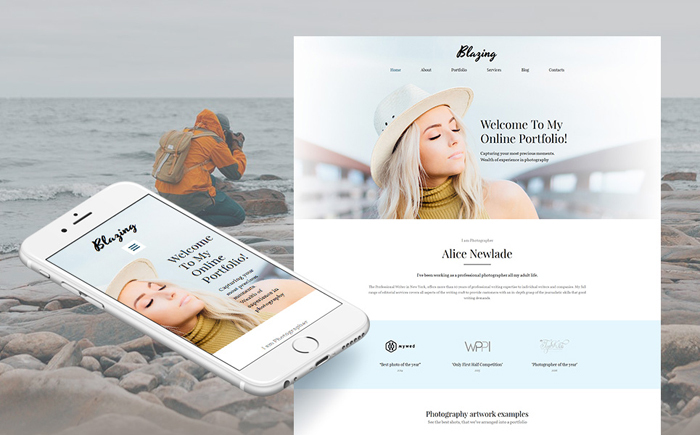 Enjoy the sleek and modern design of this WordPress theme suitable for a creative photographer portfolio. With 7 full-featured header layouts and multiple content modules, it is easy as pie to reach an ideal website with advanced functionality. The template comes with a user-friendly booking form allowing keeping in touch with your visitors and making them take action. 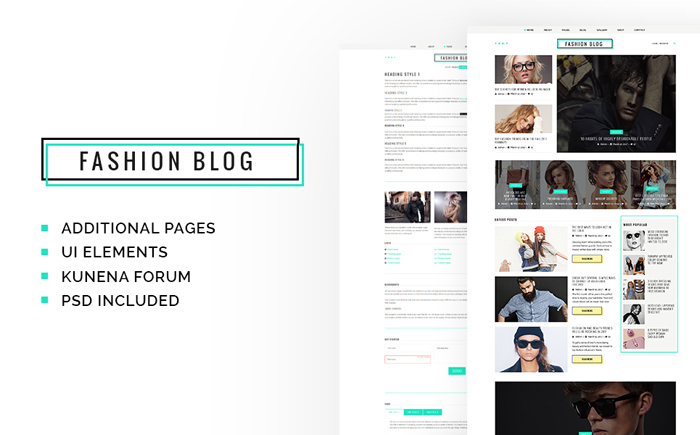 Welcome to the world of a fashionista with this surprisingly flexible and amazingly beautiful fashion blog theme based on the Joomla CMS. 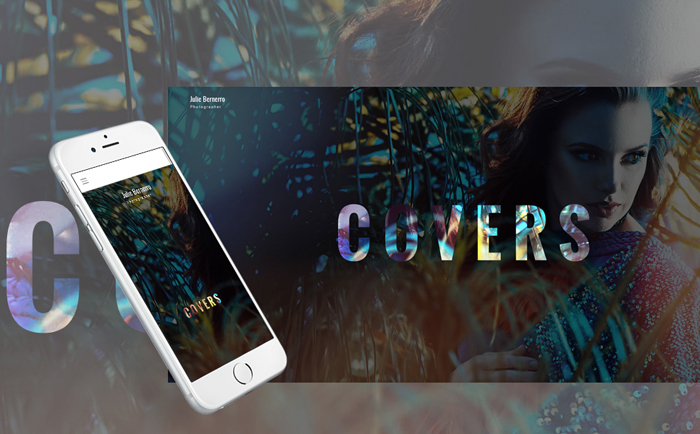 The theme is highly adaptive to any device with any screen resolution and comes with 4 color pallets that can be changed in an instant. It contains a set of additional pages for uploading different content, tons of Google fonts, a pricing table, testimonials and even in-built Kunena forum. 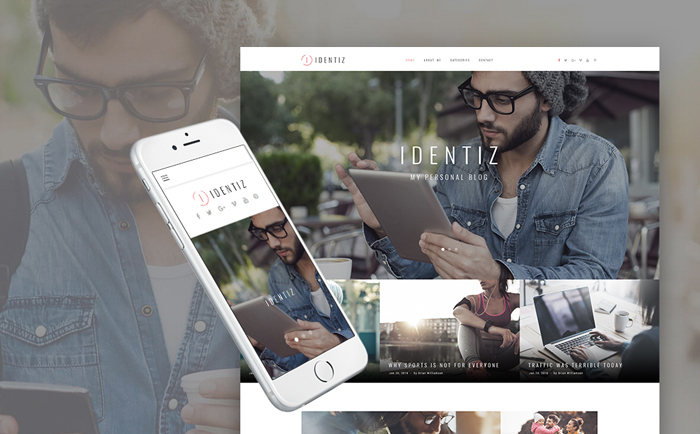 Identiz is a flexible and fresh-looking WordPress theme that has all elements required for an ideal personal blog. It offers you a captivating, polished-looking design, several variants of headers and a set of custom widgets with advanced functionality for all occasions. In addition, you can take an advantage of booked calendar that will make your interaction with visitors more comfortable and organized. VicHax is what you are looking for since except colorful and extraordinary design it contains multiple layout options. It is easy to install as well as customize as the theme boasts clean code, multiple proper plugins, and comprehensive documentation. A set of various custom widgets like slider, post carousel, social media integration will help you enhance your website and make it more visited. 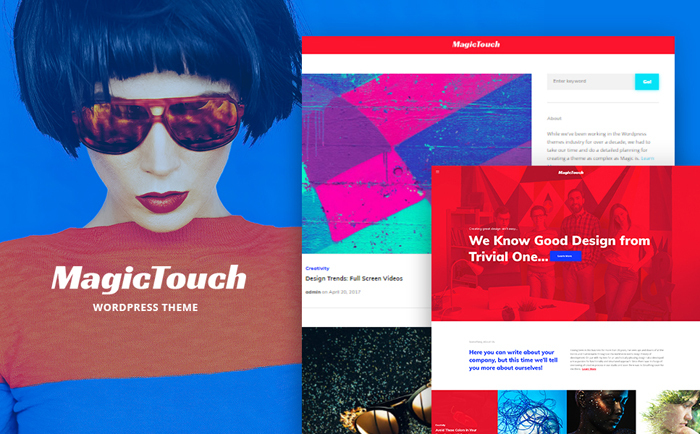 MagicTouch is a top quality WordPress theme for a web design agency. It features an advanced collection of theme options, comprehensive headers, drag and drop page builder and multiple content modules to enrich your website. All across the theme is a responsive, mobile and desktop friendly. 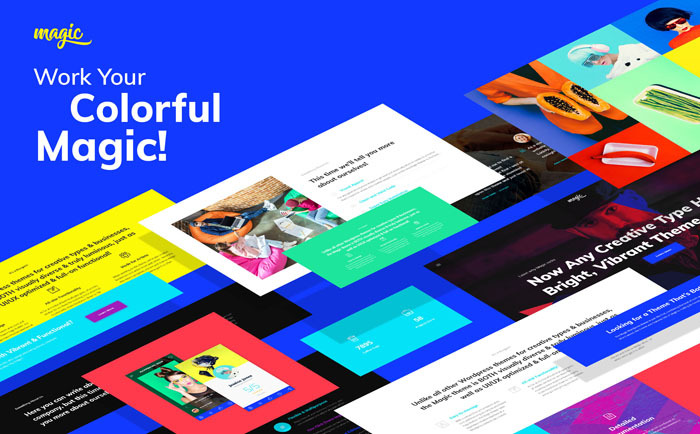 MagicTouch includes a very large number of fonts, a set of essential widget modules and web forms that give you a chance to build a user-friendly, modern website. 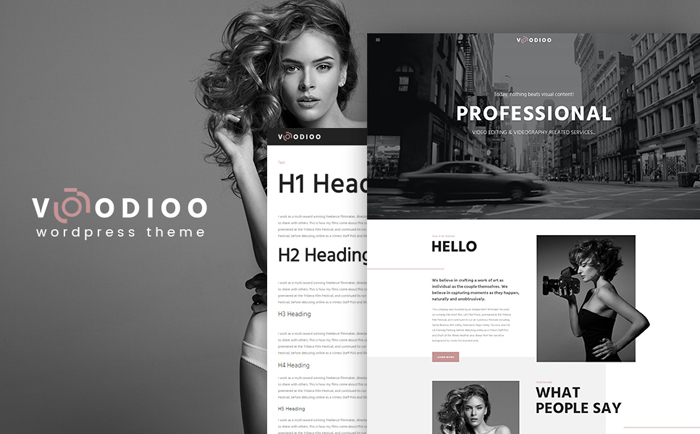 Voodioo is an advanced, streamlined WordPress portfolio theme perfectly suitable for professional videographers. It is packaged with an ultimate set of the best plugins which will certainly enhance your website’s functionality. Having bought the theme you get 15 topical images as a special bonus. 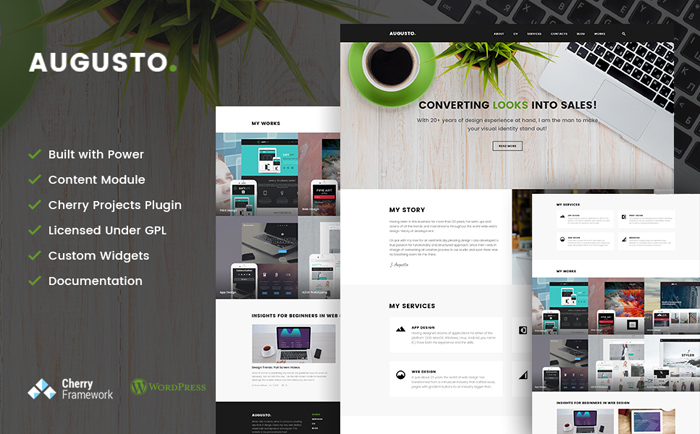 Spacer is an elegant and inviting multipurpose theme created especially for creative people who want to stand out from the crown in the web. The theme is carefully constructed inside and outside allowing a gorgeous set of advanced options, headers and footers, web forms and additional features. 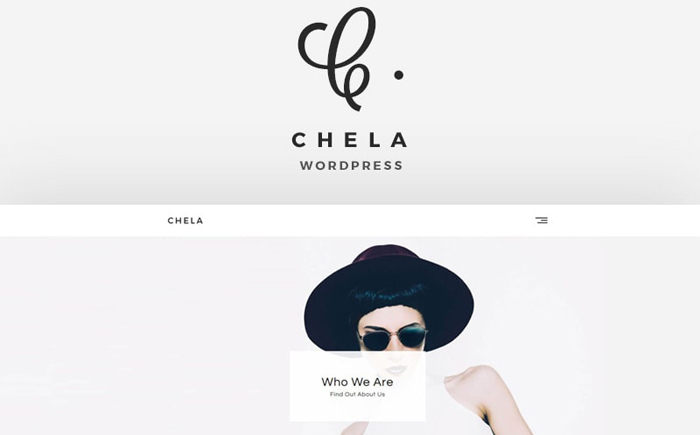 Chela is a fully responsive, adaptive to any device and innovative theme that gives you unlimited freedom of creativity. The template is easy to set up and customize even with no special programming skills or knowledge. There is everything you need for building a stunning and sophisticated website in several clicks. 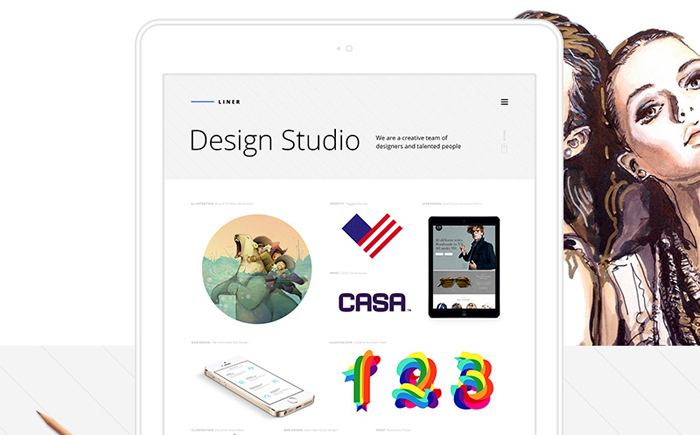 Liner is a WordPress theme that inspires. It features powerful admin panel with more than 600 Google fonts and multiple layouts. Liner is ideal for webmasters in need of across the board creative freedom, providing quick and easy customization of the website itself and individual pages. There is not a setting or module within this theme that you cannot turn inside out to your liking. 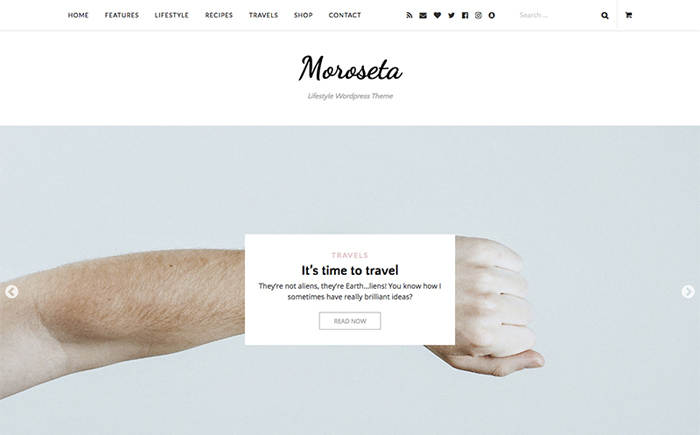 Moroseta has a creative dynamic look with endless set of modules that can be easily altered due to webmaster’s needs. Simple and comprehensive documentation will simplify installation and customization processes. In addition, having bought the theme you achieve an efficient life term 24/7 support. Everly is a solid and reliable solution for portfolio makers with minimalist and polished looking design and an advanced set of features. The theme offers customers a great choice of homepage blog layouts, Google web fonts, widgets and web forms. 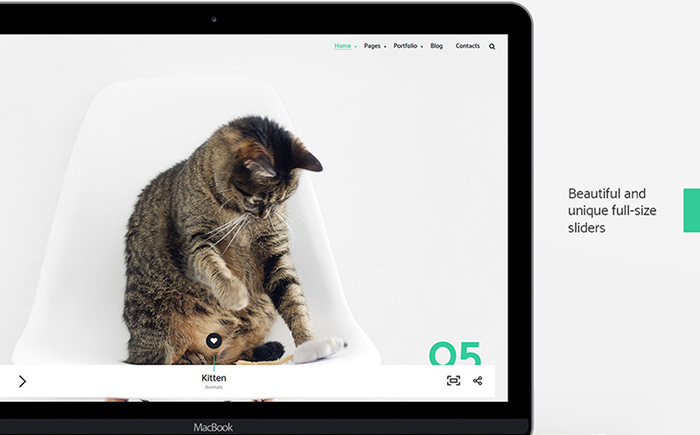 There is all you need for building a creative and ambitious portfolio website with impressive visual effects. Siena is a modern looking, beautiful and feature-rich theme that includes a number of useful plugins, professionally designed graphics, and incredibly advanced portfolio capabilities. 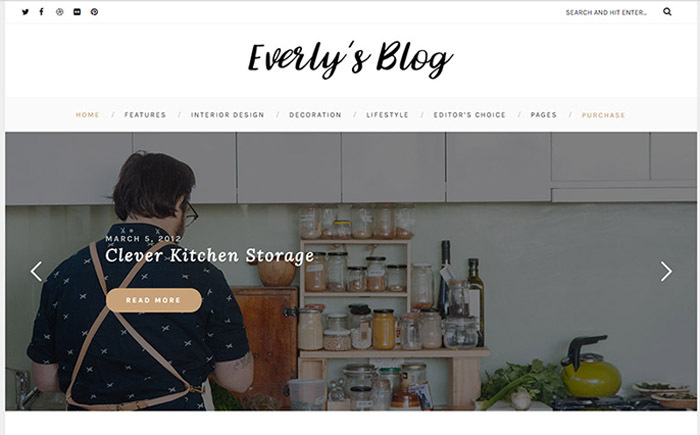 The theme provides three concepts for your future home page and three styles for your portfolio, blog, About and Contact page. Siena built with full responsiveness in mind looks and functions perfectly on both desktop and mobile device. 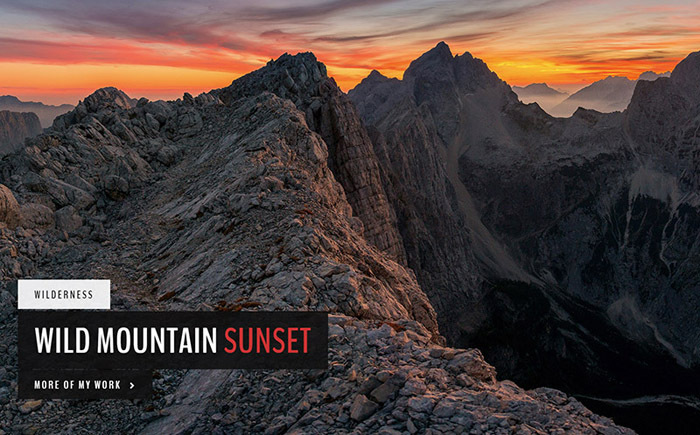 Landscape features tons of sophisticated capabilities, especially for websites venturing into photography. It provides a quick and easy solution to building attractive and perfectly functioned pages. With just a few clicks you can customize this template and no coding skills are required. The question is: why haven’t you created a portfolio yet?! A quality professional personal website serves as a positive sales pitch for you. So stop hesitating and go for best premium portfolio WordPress themes or start right now from reading free eBook “Starting a website”. You will learn how to conquer the best domain name, to set up your website and customize the template as soon as possible.